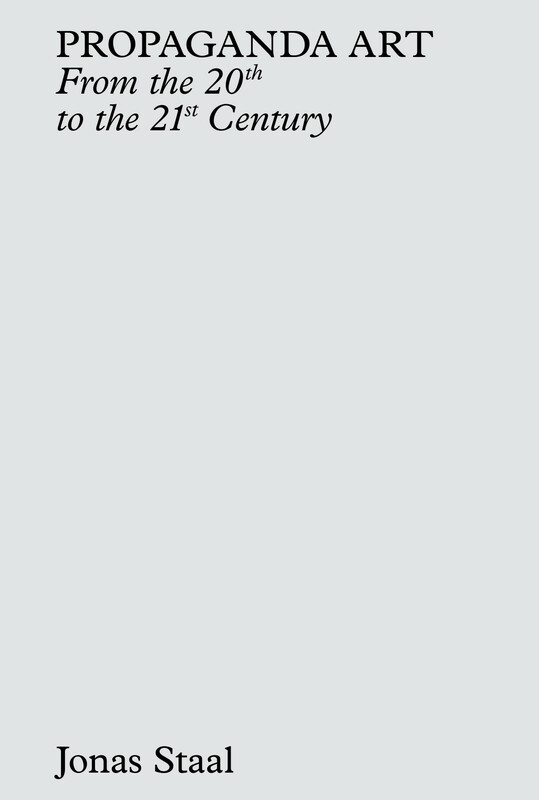 With contributions by Erica Levin, Randall Packer, Kris Paulsen, Erin McElroy, Lisa Moren, Brandon Bauer, Rick Valentin, Francesca Franco, Yasuhito Abe, Vincent Cellucci, Jesse Allison, Derick Ostrenko, and Mina Cheon. 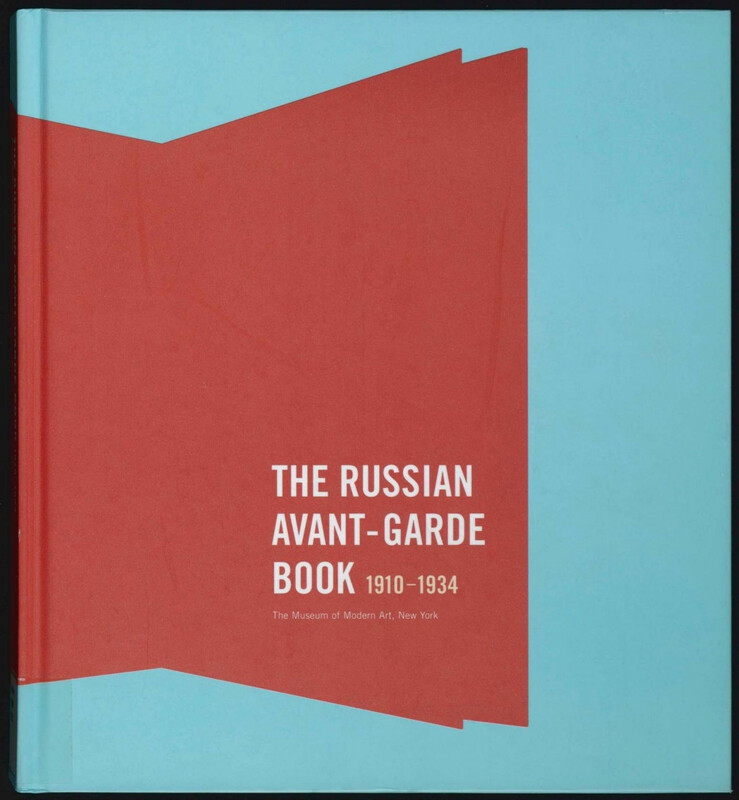 “Russian avant-garde books made between 1900s-30s reflect a vivid and tumultuous period in that nation’s history that had ramifications for art, society, and politics. The early books, with their variously sized pages of coarse paper, illustrations entwined with printed, hand-written, and stamped texts, and provocative covers, were intended to shock academic conventions and bourgeois sensibilities. After the 1917 Revolution, books appeared with optimistic designs and photomontage meant to reach the masses and symbolize a rational, machine-led future. Later books showcased modern Soviet architecture and industry in the service of the government’s agenda. Major artists adopted the book format during these two decades. They include Natalia Goncharova, El Lissitzky, Kazimir Malevich, Aleksandr Rodchenko, Olga Rozanova, the Stenberg brothers, Varvara Stepanova, and others. These artists often collaborated with poets, who created their own transrational language to accompany the imaginative illustrations. Three major artistic movements, Futurism, Suprematism, and Constructivism, that developed during this period in painting and sculpture also found their echo in the book format. With essays by Deborah Wye, Nina Gurianova, Jared Ash, Gerald Janecek, and Margit Rowell. Reviews: Holland Cotter (NY Times, 2002), Steven Heller (Eye, 2002). Exh. review: Kristin M. Jones (Frieze, 2002).